The Gilded Cabinet Design Studio — a place where you can feel at home talking about your home. 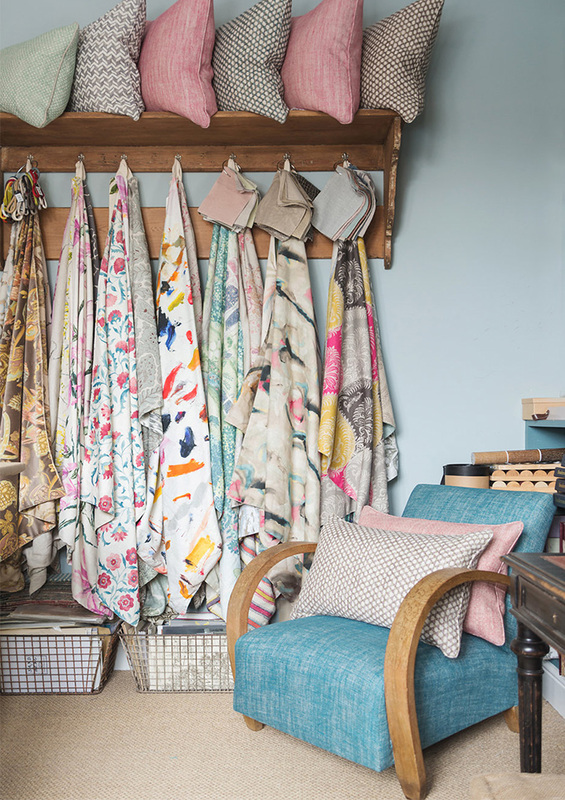 We offer a full interior design service from a whole house to choosing fabric for that armchair that has been waiting for a facelift for the past 15 years. In beautiful, inspiring surroundings we ensure people feel at ease and not intimidated by the idea of working with an interior designer. 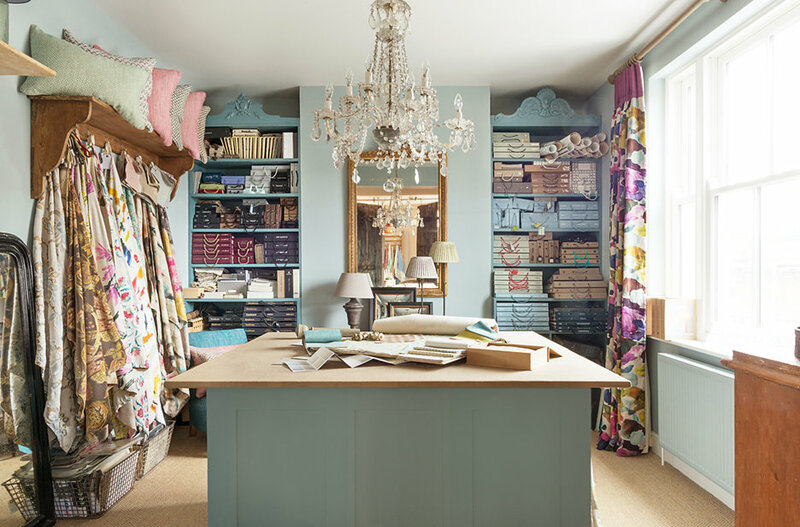 We have an expert knowledge of fabric, wallpaper, paint colours and the other things that make a room, and we’re ready and willing to transform or simply tweak your home. We are both passionate about interiors and genuinely want to help people achieve their dreams without feeling pressured financially. Budget is one of the first things we ask about; not to be rude, but because it’s really important to make sure that you’re comfortable with the money side of things. We are here to advise and guide honestly, not let you spend an arm and a leg creating a scheme that would look great in a magazine but which, in reality, you just can’t live with for more than six months. We strive to exceed our clients expectations, ensuring that they love their home long after we have left.